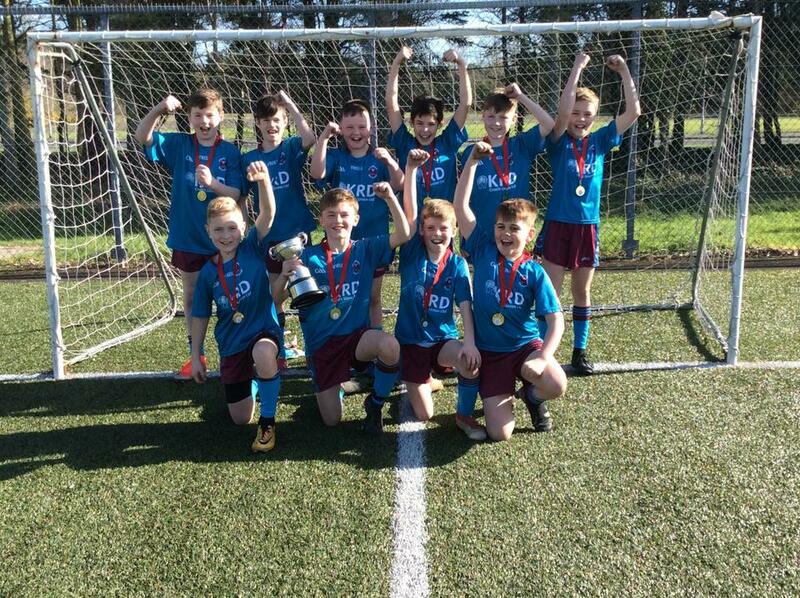 It was nail biting stuff right up to the last 10 seconds when Ceadach scored the winning penalty! Superb football displayed in every match, we are so proud! Thank you to their soccer manager Miss K Crozier. 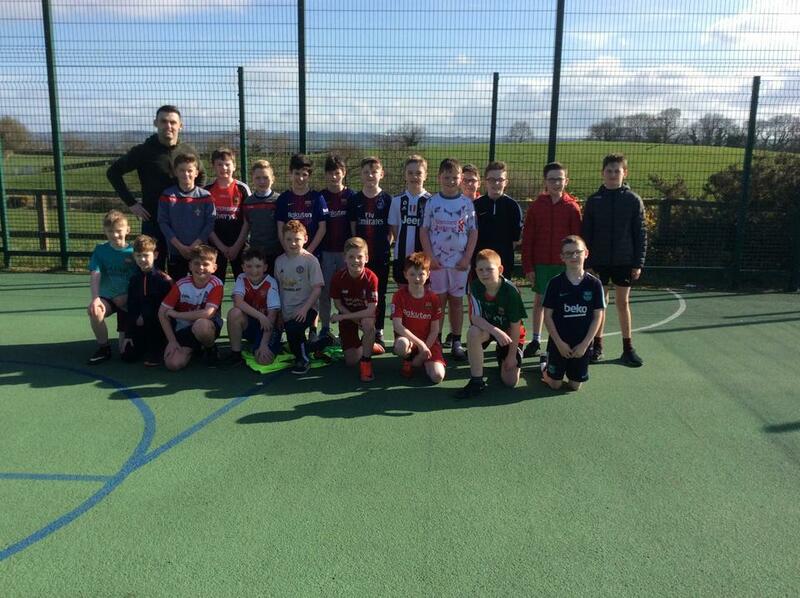 A big thank you to Eoin Bradley for his last minute session with all the soccer players, it definitely paid off!